Complete your new home construction with elegant cabinets from Callahan Custom Cabinets! Our custom-built cabinets meet the design and size specifications you decide on for kitchen cabinets, bathroom vanities, entertainment centers and more. We work the homeowners as well as local new home contractors in St. George, UT and surrounding areas to create a seamless finish that matches your unique style. What Makes Callahan Cabinet Makers Different from the Rest? New home construction is no small endeavor. Have a reliable team of cabinet professionals through the process to add those final touches that make a new house your dream home. We coordinate our efforts with new home contractors and with soon-to-be homeowners. Together we’ll go over spacing dimensions, any unique customizations, and a timeline for completion so that our professional cabinets are ready for use when it’s time to move in. As custom cabinet makers, we design cabinets that fit your lifestyle and desired space. We can create kitchen cabinets with specific drawers for dishes to spices, or an entertainment center large enough to hold your movie collection, games and you name it! Tell us your ideas for your new home’s cabinets and we’ll do the rest. 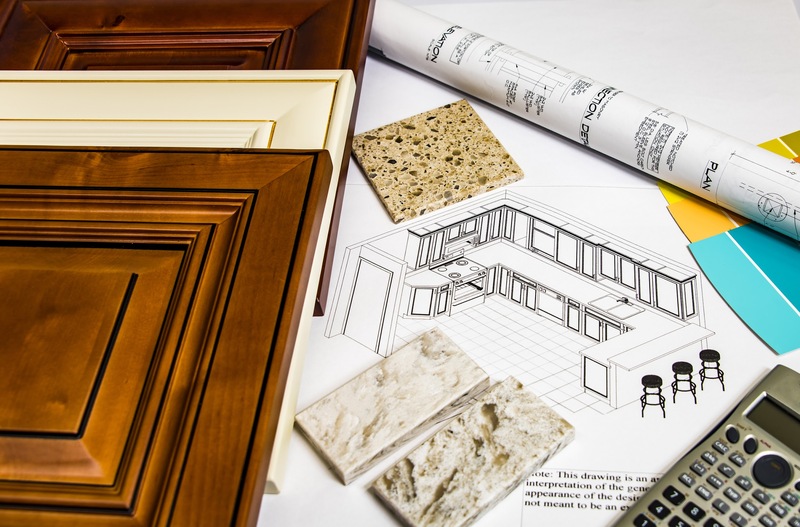 Once the chosen design is completed, we’ll take care of custom cabinet installation in your new home construction project. Our cabinet contractors are timely and effective at what they do, installing our fine hardwood cabinets carefully and securely. Real Hardwood: Quality should never be sacrificed on your new home. Some homeowners, however, when seeing the high price for real hardwood cabinets choose to use lower quality materials for their professional cabinets instead. These materials, while seemingly less expensive to build with, make cabinets harder to clean, easier to warp, and less solidly built. (Read more about the what you’re sacrificing with cheaper cabinets on our blog!) At Callahan Custom Cabinets, we create new home, bathroom and kitchen cabinets out of cherry, alder, walnut or a hardwood of your choosing. You’ll notice their high-quality almost immediately. Custom Cabinet Details: From the handle hardware to options like full-extension drawer slides for storing large kitchen appliances, your custom-built cabinets will be uniquely yours. They include functional details that will help you to take advantage of the space you have, making good use of every corner and cranny. 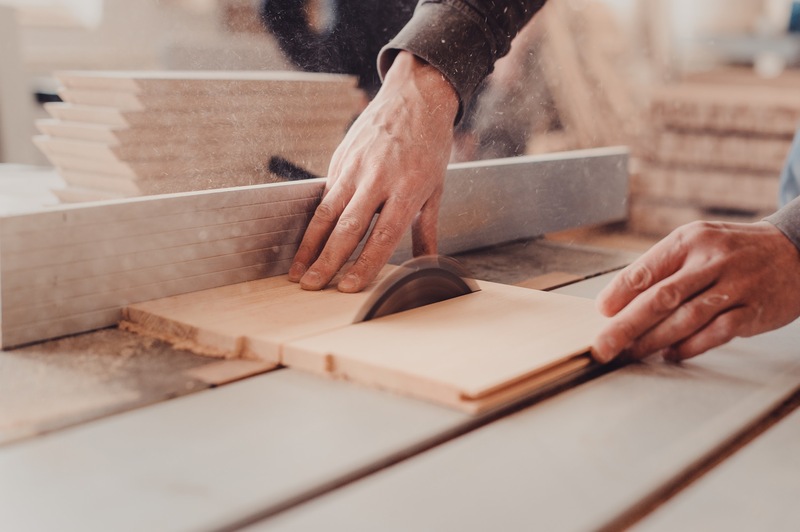 Professional Service, Start to Finish: Our friendly service and superior craftsmanship have been at the center of our cabinetry business for over 35 years. 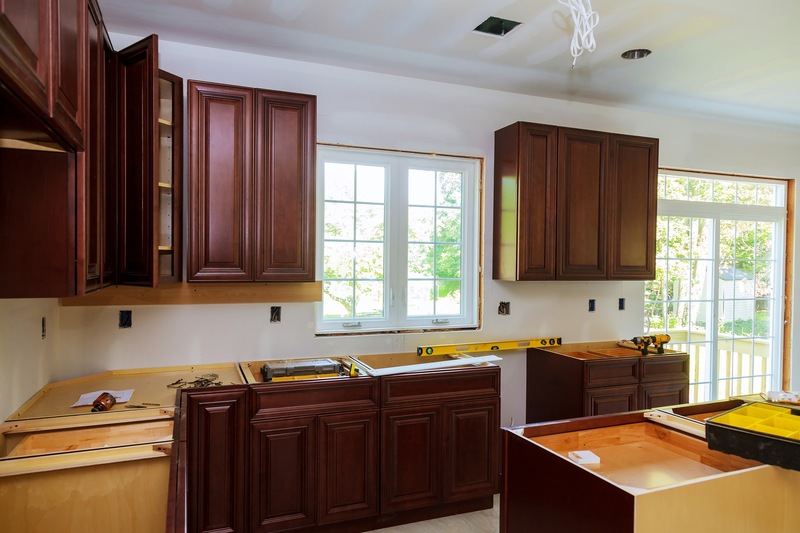 Gary Callahan, the owner of Callahan Custom Cabinets, is personally involved with the construction and installation. He ensures that every cabinet for new homes is designed to make the most use of your space and is properly installed for long-lasting quality. Free Estimates: Know prices upfront, no hidden fees or unexpected costs! We will communicate openly and honestly with you throughout the entire process of building and installing your cabinets. Contact Callahan Custom Cabinets today to receive your free estimate. For homeowners and general contractors alike, we’re proud to offer our custom-built cabinets for new homes being constructed in St. George and surrounding areas. Call our professional cabinet contractors to discuss your new home construction project in Southern Utah. We would love to add our high-quality, hardwood cabinets to your new home. Get started with us today!